Many people assume that celebrities have always lived a blessed life – fancy cars, big houses, the nicest clothes, eating wherever they want, personal trainers, bottle service – it all seems like it comes naturally to the rich and famous, but it’s always interesting to hear about where they came from. Many celebrities actually led really tough lives before they made it big, and their stories are incredibly inspirational. This list is a compilation of ten different women who are now famous celebrities, but used to be homeless. Natasha Lyonne is best known for her role in the American Pie films, but her life wasn’t always so glamorous. After those films were released, she went through a really bad time in her life – she was addicted to heroine, contracted Hepatitis C, and was homeless for awhile. She seems to have recovered though, and acted on the show Orange Is The New Black, which has been very popular and successful. Sonique isn’t exceptionally popular in North America, but she is in her home country; England. She was homeless for awhile when her mother decided to leave her to return to Trinidad. It’s hard to imagine someone as successful as Jennifer Lopez being homeless, but when she was just 18 years old, she was kicked out of her mom’s home, and slept on a cot in the dance studio she studied in for a brief period of time. Lena Cardwell is an actress and is known for films like Jeepers Creepers. When she was younger, her and her mother moved to New York to try and make it big. Before that worked out, they had a very rough life – they slept in subways and bus terminals fairly often. 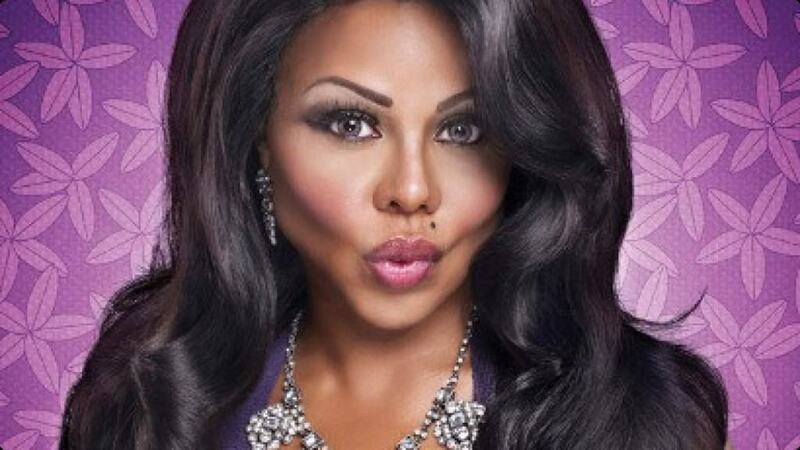 Lil Kim is a well known actress and music star, who is currently worth over $18 million. However, her life hasn’t always been so great. When she was younger, she lived in a bad New York neighborhood, and often slept in cars and homeless shelters with her mother. Hilary Swank is a widely popular actress and has even won an Oscar. However, in order to make it big, her and her mother moved to Los Angeles with just $75 in their pockets. They slept in their car for awhile, until a friend gave them a place to stay. When Carmen Electra was in her early 20’s, her boyfriend at the time stole all of her money, and she became homeless for a brief period of time. Kelly Clarkson is best known for being on American Idol and for her music career afterwards. Unknown to most is that a fire forced her out of her apartment, and she slept in her car before she became famous. Shania Twain is known to many as the “Queen of Country Music” and has won Grammy awards. She is also worth $350 million. So, it comes as a surprise to many to discover that during her teenage years, Twain was homeless with her mother and siblings. Halle Berry was 21 years old when she was homeless. She was living in New York, trying to make it big as an actress, and running out of money. Her mother refused to send her anything, so she slept in a homeless shelter. Now, she is worth about $70 million.